I own two pairs of over-ear closed headphones, Audio-Technica M50 and SHURE SRH-440, they are both great. 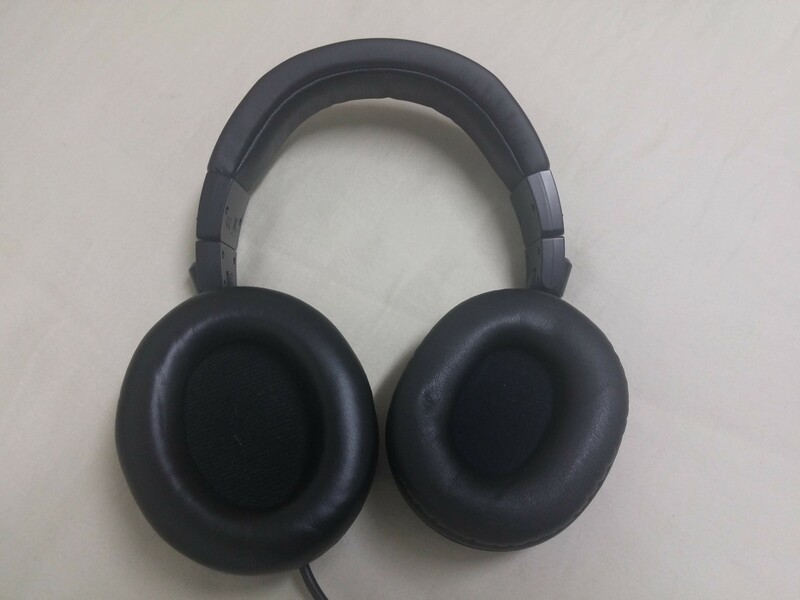 The SRH-440’s are really comfortable, especially after changing the the pads to the SRH-840’s pads, but they are a little heavy and the pads are a little too shallow for my ears (my ears touch the inner plastic and it hurts after a while, a problem a lot of people seem to have). the shallowness of the pads is easily fixed with some bungee cord cut to length and shoved underneath the pads all around to give it a little more height. The ATH-M50’s sound a little better, but their pads are a little small for me and not very soft. They are lighter than the SRH-440 so I can wear them for longer periods of time without feeling the band on top of my head, but the pads start to be uncomfortable after a while. I decided to mount the 440’s pads onto the M50s, that way I could enjoy superior sound quality and prolonged comfort. Luckily, the 440’s cups are a little larger than the M50’s, making the 440’s pads fit loosely on the M50’s. This was a big improvement, but the pads are a little too big, they slide all over the place and they could easily be knocked off the cups. If only there was a way to make an adapter to make them fit… wait, I have a 3d printer! The 440’s cups are elliptical while the M50’s are shaped like two distant halves of a circle with the tangents connecting them on the top and bottom. After some quick measuring, sketching, and modeling I came up with a 3d model ready to be printed. A few iterations later, we have the right scale and everything fits! Now I can really enjoy my headphones. Do you have the files I can take to a 3D printer locally to have made? I bought some M40x headphones but the earpads are a bit too shallow and not big enough in the center. Going to try out the 440 or 840 pads. Would appreciate it. Thank you. Sorry for the late response, glad you found this useful. I think I still have them. I’ll find and upload them to Thingiverse.com and give you a link. No problem. That would be wonderful. Thank you. Soo.. late again, I found the files and uploaded them to thingiverse. there’s a link at the end or the article. Hope you can still use it.